The shortlist has been revealed for the 2019 Connected Britain Awards. And a number of companies across the region are listed. 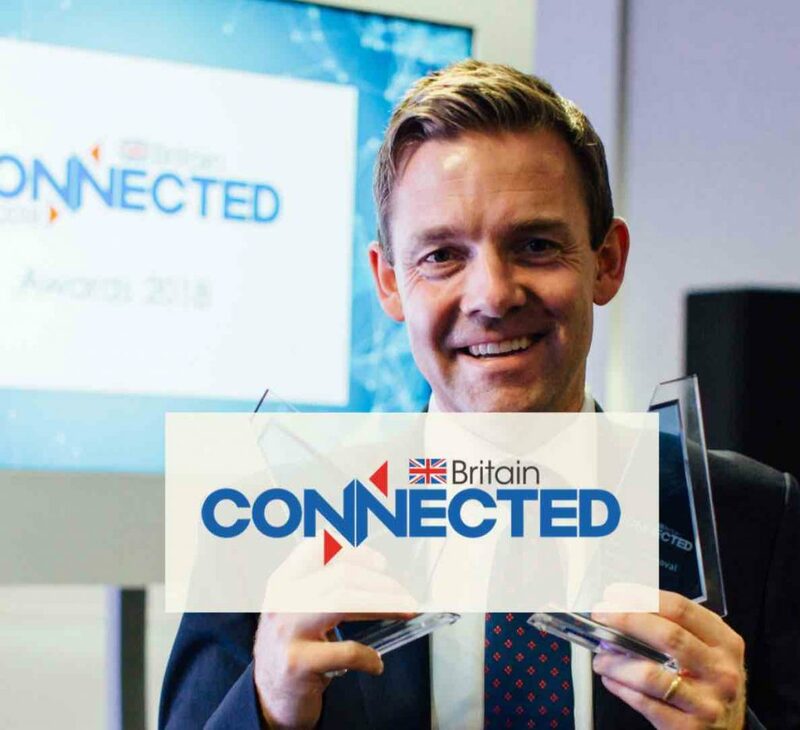 Launched in 2018, the Connected Britain Awards recognise all parts of the digitally-connected eco-system, from operators and alt-nets to government departments, local authorities and superfast bodies and other stakeholders, including vendor companies. 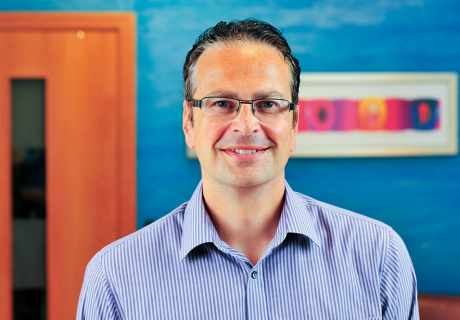 Chippenham-based Anthropos Digital Health and CleanCar, based at Warwick, have been shorted listed in the IoT award category. This is open to any organisation which can demonstrate a successful IoT based project – for example in health, education, manufacturing and energy. Worcestershire’s 5G Consortium has been shortlisted in the Wireless Connectivity category. Shortlisted companies in this category have demonstrated a successful wireless initiative. 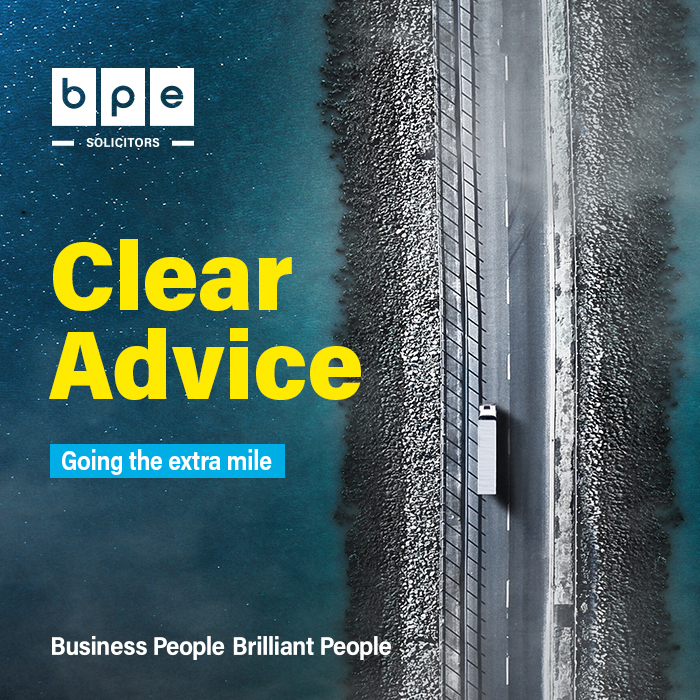 Abingdon-based Gigaclear‘s Fibre-to-the-Premises Service is shortlisted in the Wireless Connectivity category for delivering a clear and achievable plan towards full fibre. Gigaclear is also shortlisted, along with Worcester-based Airband Community Internet, in the Final Mile Award category which recognises those companies which are supportingisolated rural customers and those in urban notspots. Kenilworth-based Glide Business is shortlisted in the SME Service Provider of the Year category. The finals will take place in London in June.